Ask the Expert: Is Getting 10,000 Steps a Day Really Enough Exercise? Welcome to our Ask the Expert series, in which our panel of health experts answers your wellness questions. Here, trainer Parker Cote discusses your 10,000-step habit. Got a question of your own? Email jducharme@bostonmagazine.com. I get 10,000 steps a day. Is that really enough exercise? Though getting 10,000 steps a day has become a ubiquitous benchmark for an active lifestyle, Cote says it’s a somewhat arbitrary number. 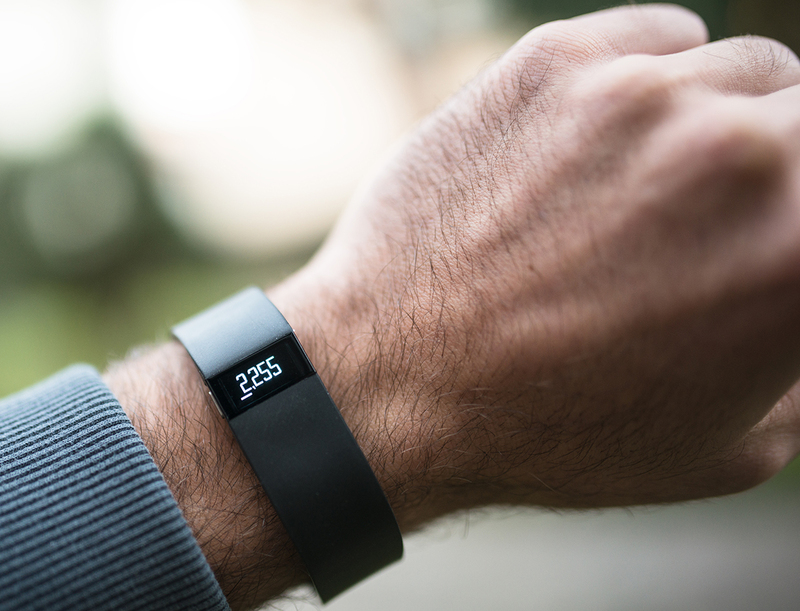 “There’s nothing magical about hitting 10,000 steps a day,” he says. Of course, walking 10,000 steps—roughly four to five miles, depending on your stride length—is still great exercise, and a perfectly good daily goal; it’s just not an automatic fitness cure-all. “If walking is the only element of your fitness plan, your results will be very limited,” Cote cautions. If you’re just starting an exercise routine, recovering from an injury, or simply looking to be more active, walking 10,000 steps a day may be a great place to start. (For gym rats, it’s also a good off-day target.) But if you’re really looking for a physical transformation, you may need to do more. 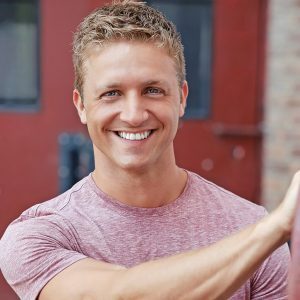 About the Expert: Parker Cote is a personal trainer and the owner of Parker Cote Elite Fitness. As a fitness model, Parker has appeared on 24 magazine covers across the globe. He has also been featured in more than 250 magazines including Men’s Health, Men’s Fitness, GQ, Cosmopolitan, ESPN, and Maxim, and on the Today Show with Kathie Lee and Hoda. He is a writer and fitness expert for Men’s Fitness, and has written dozens of articles for major fitness publications worldwide. He is passionate about teaching clients how to make fitness a fun part of their lives. His goal as a trainer is to help people experience the benefits of a fit and healthy lifestyle while maintaining balance in all aspects of life. He has certifications from the National Academy of Sports Medicine and the International Sports Sciences Association. Got a question for our experts? Email jducharme@bostonmagazine.com.